Knowing the history of the animals and plants we use regularly can shed light onto the history of human populations. 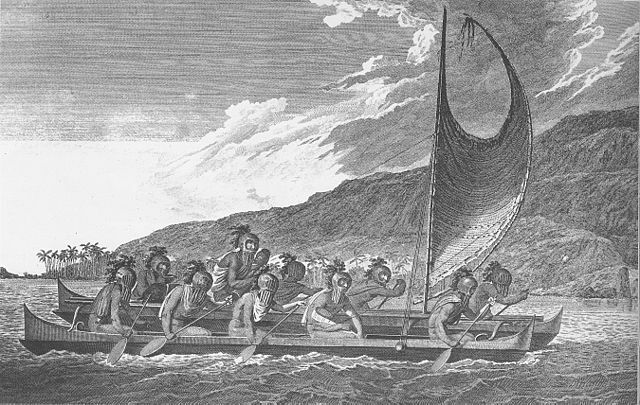 Early cultures took pigs, dogs, rats, chickens, sweet potatoes, and bottle gourds as food items on their canoe voyages out into the Pacific – we assume they were uncertain of the food resources that would be available during or at their journey’s end. What the early Polynesians did not anticipate though was the destruction of native flora and fauna that would result from the introduction of some of these species, in particular, the Pacific rat (Rattus exulans or kiore in New Zealand). Today, the Pacific rat is currently found on almost all the Pacific islands. In New Zealand, a country with no native land mammals, many birds were driven extinct after the arrival of the Pacific rat with the Maori, in the late 13th century. These rats are also thought to have caused the complete deforestation of palm trees on Easter Island. As this rat cannot swim over long distances, we know the arrival of the Pacific rat on an island can be tied back to the appearance of humans, making this rat especially useful for tracking Polynesian migration and trade trips. Why were these people carrying rats with them? They may not seem like something we’d take along for the ride, more associated with stealing food than providing it, but the Pacific rat is thought to have been an easily transportable source of protein for both the long sea voyages and eventual landfall. Our little rat friend can help clear up other conflicting information on where the people who would become known as the ‘Polynesians’ come from. We know that these people speak a group of languages known as the Austronesian language family, so theories based on linguistic patterns have identified possible origins in Taiwan. However, the genetics of human populations currently inhabiting the region point to completely different areas. Mitochondrial DNA (passed down the female line) suggests this specific genetic signal arose within Island Southeast Asia (ISEA), but Y-chromosome (inherited by males only) studies show a proportion of Melanesian heritage. Not surprisingly, the origins of the Austronesian-speaking people who ended up in Polynesia (proto-Polynesians for want of a better word) have been debated for the last couple of hundred years, and it is still largely up in the air! If we knew where the Pacific rat originated then we would at least have an idea where proto-Polynesians had been at some stage prior to arriving in Polynesia. The native range of the Pacific rat is thought to be restricted to one of the islands in ISEA, but up until now there has only been speculation as to which one. To sort this out, we investigated the level of genetic diversity in populations of Pacific rat on different islands in ISEA in our paper – which is open access, so you (yes, you!) can read it. We were looking for the island with the highest diversity. High genetic diversity in a region can arise from either a population in place for a long period of time (a hotspot of diversity), or from two populations that have been separated for a long time merging back together (a melting pot of diversity). We wanted to find the Pacific rat’s diversity hotspot, the place where it originated. What we found was that populations of the Pacific rat on the island of Flores, in Indonesia, contain higher levels of diversity in both mitochondrial DNA and allozymes (different enzymes encoded at the same section of the nuclear genome) than any other island. We think Flores is a diversity hotspot, not a melting pot, because the strong sea currents have kept it isolated, preventing animals leaving or returning. 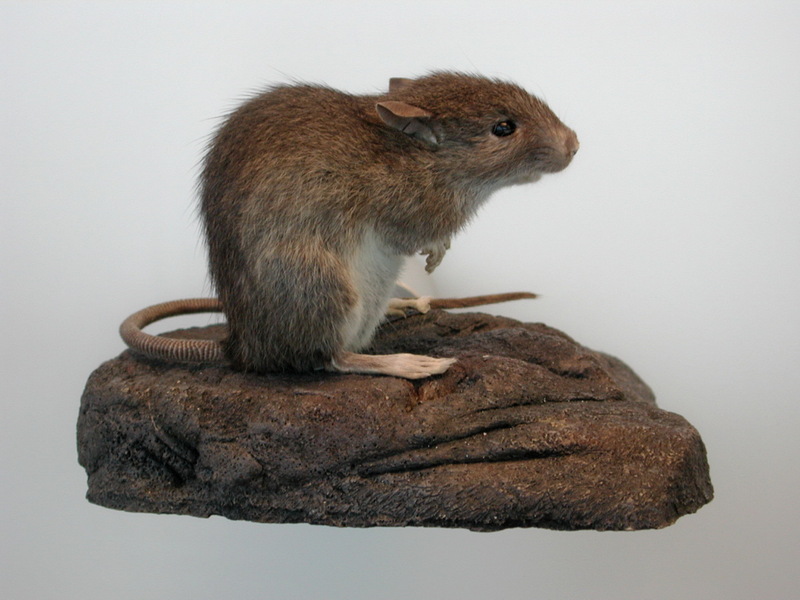 The idea of Flores as the homeland for the Pacific rat is also supported by the deep fossil record on Flores, which spans farther back in time than many other islands in the region, with bones of the Pacific rat and a sister species, Hainald’s Flores Island rat (Rattus hainaldi), found in the basal layers of a cave that spans the last 95,000 years. FYI: Flores has also been in the news over the last few years as the home of the new dwarfed species of hominin, collectively known as the hobbit (Homo floresiensis) that died out 12,000 years ago. What this all means is that in addition to Flores having harboured some of the world’s most unusual fauna, which included the komodo dragon, dwarfed stegodons, and the extinct hobbit, the Pacific rat from this isolated island were also some of the earliest rats to travel the world (just like Remy in the movie ‘Ratatouille’). Watch this space for another story of well-travelled rats, this time Rattus rattus – the plague rat – heading to Europe. 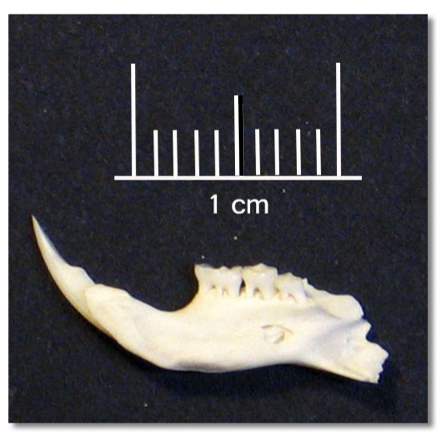 This entry was posted in Animal migration, Vicki Thomson and tagged Pacific rat on 29 May 2015 by Australian Centre for Ancient DNA.